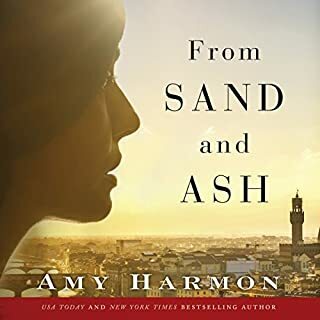 After the drought of the past few books, the storyline and plot development finally make this series fresh and engaging. The pace of events and pulling together of dangling plot lines suggested the wheel was actually turning once again. 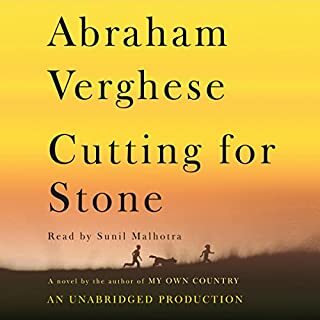 Beautiful narration and a pull-you-along story line made it hard to take breaks from listening. At times, the story seemed overly contrived and dramatic, but it fit with the allegorical premise of this tale. 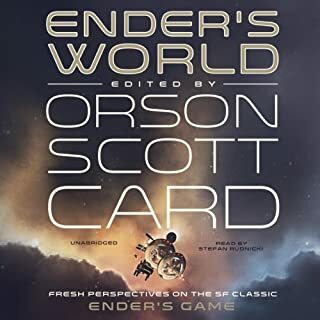 While this book is NOT a novel or another story set in the Enderverse it is a powerful exploration of the themes, lessons and emotions that draws so many of us back to Ender's World. The authors of each essay highlighted echoes of the experiences I felt when I first read--and repeatedly reread each of the Ender, Speaker, and Shadow books. 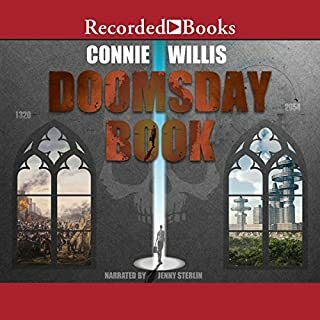 While I would have loved to hear these essays read directly by their authors, using the narrators of the Ender's series audiobooks tied it all together for me. I've read this multiple times and the audio version did not disappoint. The narration added a rich layer of being there. As others have stated, the names and milieu and challenging to follow at first. I think a print or ereader version would be easier at first. But after relistening to the first few chapters, it was hard to put down. Reminds me of a Brandon Sanderson series. 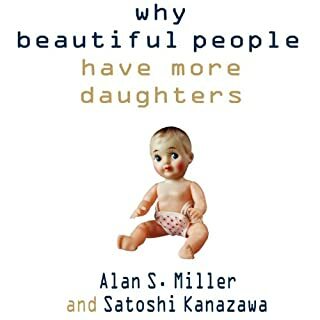 Would you listen to Why Beautiful People Have More Daughters again? Why? Yes. I was intrigued by the theories of evolutionary psychology to which I had never previously been exposed. 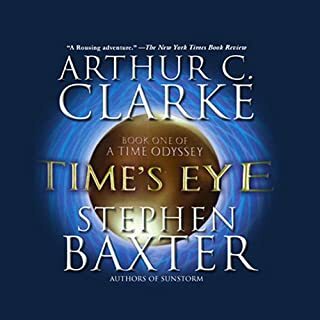 I would probably listen again at 2X speed (thanks Audible player) for a refresher. Although I felt the authors went out of their way to avoid placing any moral or value-based judgement on the outcomes and motivations of the decisions we make in our human behavior, I did feel a critical dimension was missing from the book:How do we account for those individuals ho overcome evolutionary tendencies to make decisions that showmahigher human nature? Well articulated and kept the listener engaged. 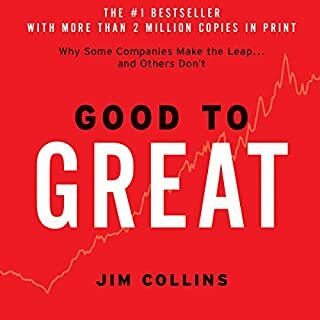 Would you consider the audio edition of Good to Great to be better than the print version? What was one of the most memorable moments of Good to Great? What does Jim Collins bring to the story that you wouldn?? ?t experience if you just read the book? You've just been promoted to a new leadership position. You're not yet sure of the challenges ahead or how you will meet them. All you know is that you have three months to get on top of the job and move forward, or fail. 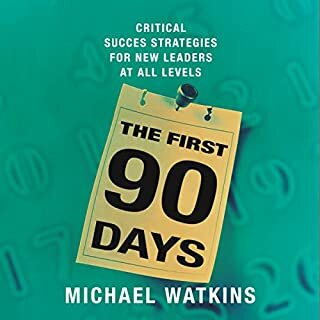 Although the content was well structured for comprehension and implementation, the audiobook format is difficult to follow. The narration did not help. I bought a tablet e-book version instead. I have always enjoyed Clarke's thoughtful commentaries on life and perception as told through his fiction, but this book just book just didn't deliver. The characters were flat and the juxtaposition of historical threads just didn't sound believable. 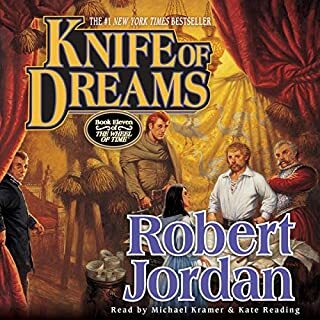 I'd give it a listen if you want to catch the entire series, but this will be the end of the series for me. 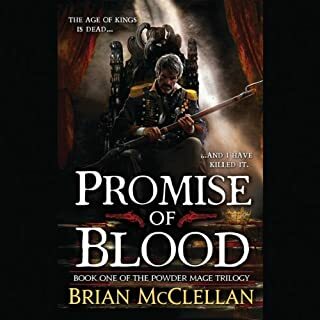 Superb character developement and the author's ability to transport me to a world I never knew existed and yet was at the same time familiar, make this a delicious read. From the pain of secrets kept hidden, to the joy of forgiveness and personal redemption, this story has changed me.